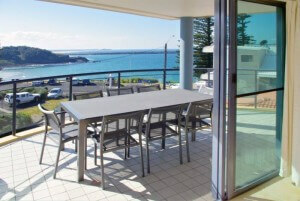 Planning to stay at The Cove Yamba this Christmas? You’d better get in quick! We have just a few apartments left over the Christmas period and they’re going fast. 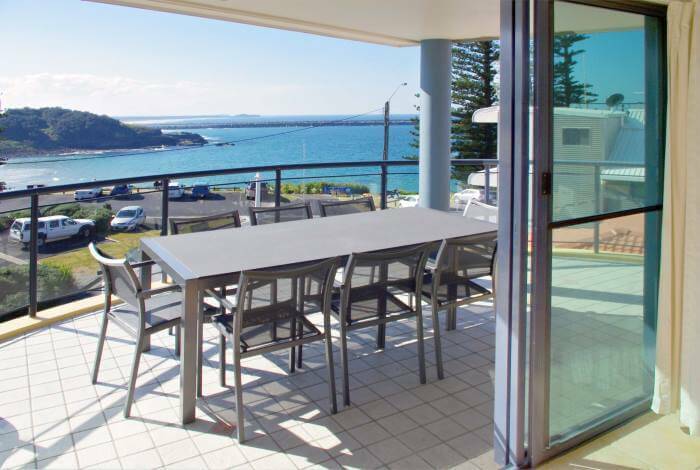 If you want to spend your Christmas break lazing by the beach in beautiful Yamba, call us today on 02 6603 0300, or book online.